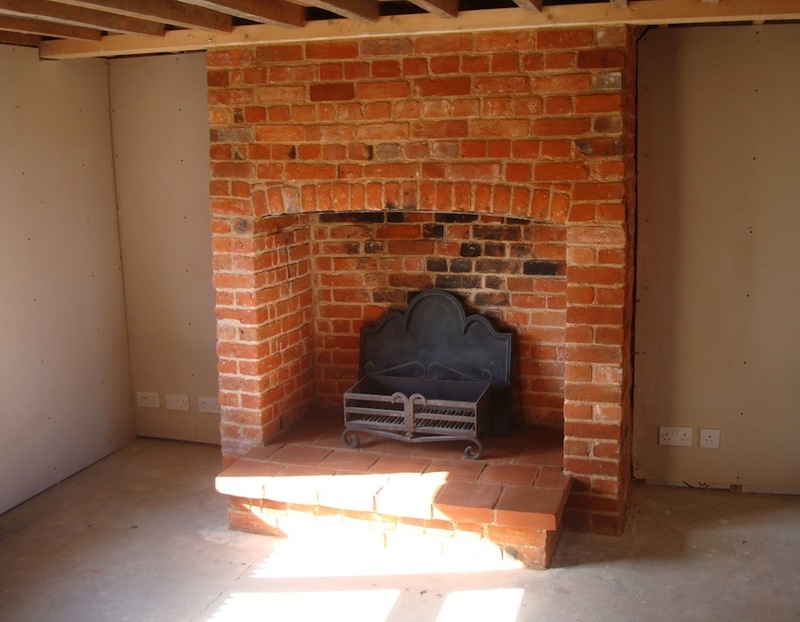 A living fire is a magical thing and whether it be an open fire or a stove, there is no doubt it soon becomes a focal point, the heart of the home. 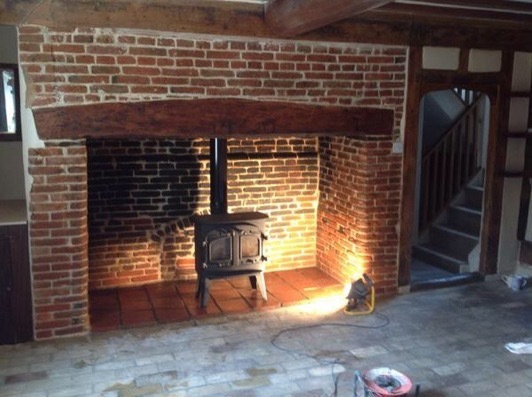 The restoration of period inglenooks has been a major part of our craft for many years and we never seem to tire of bringing them back to their former glory! 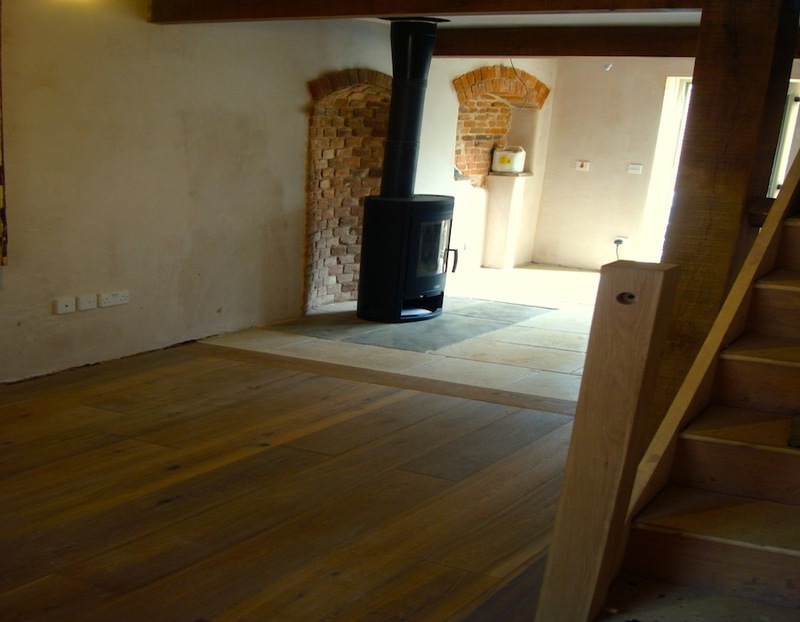 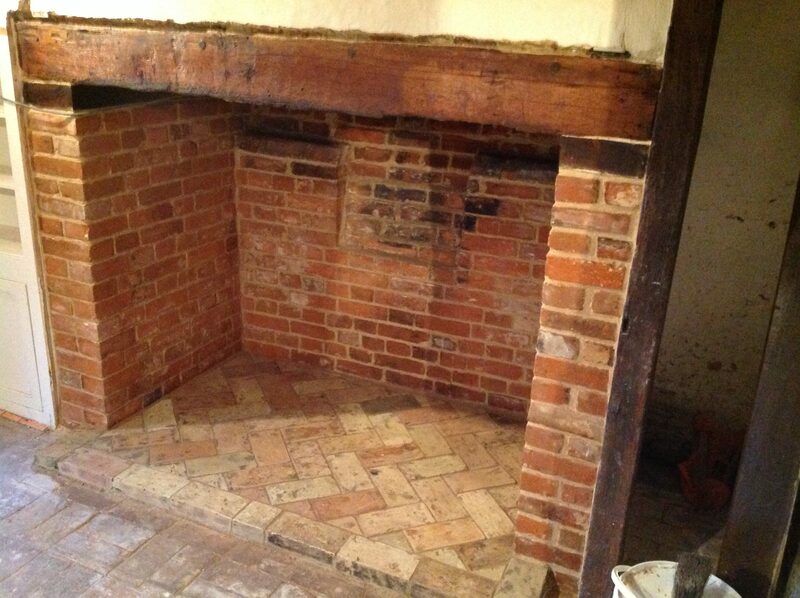 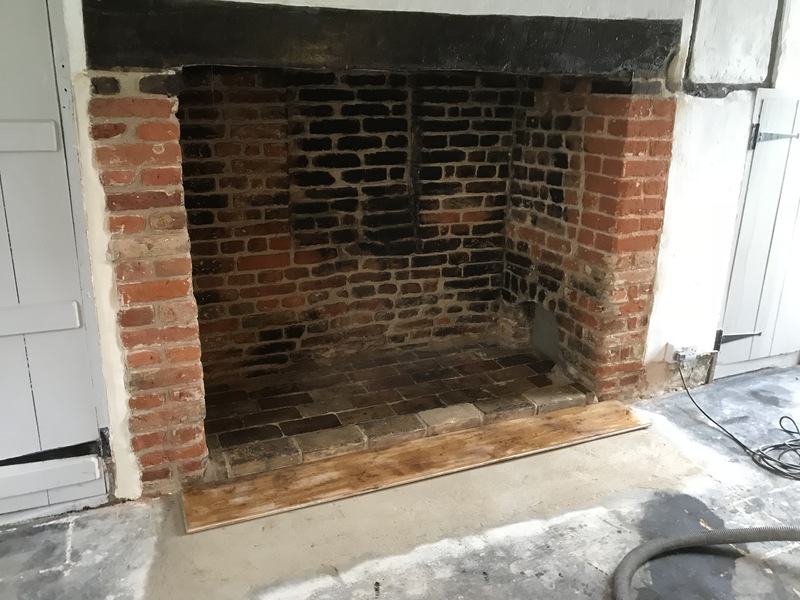 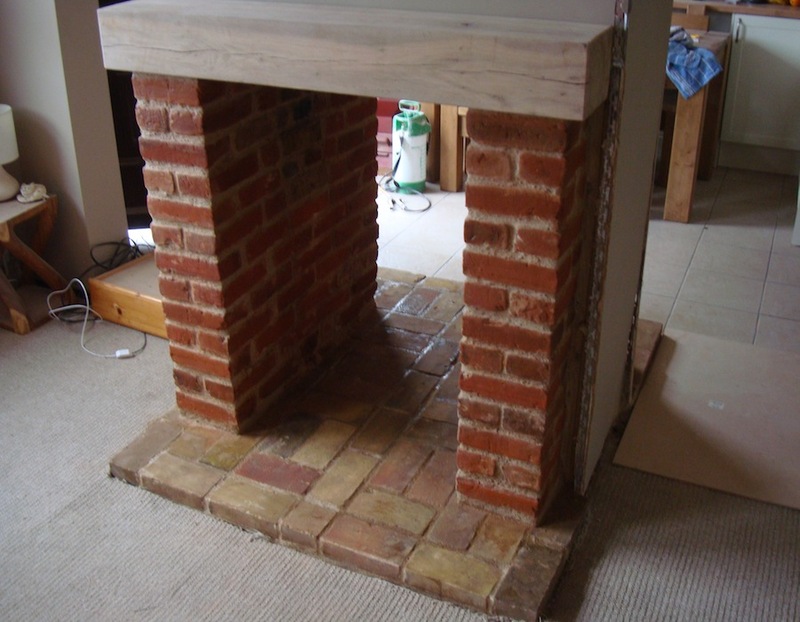 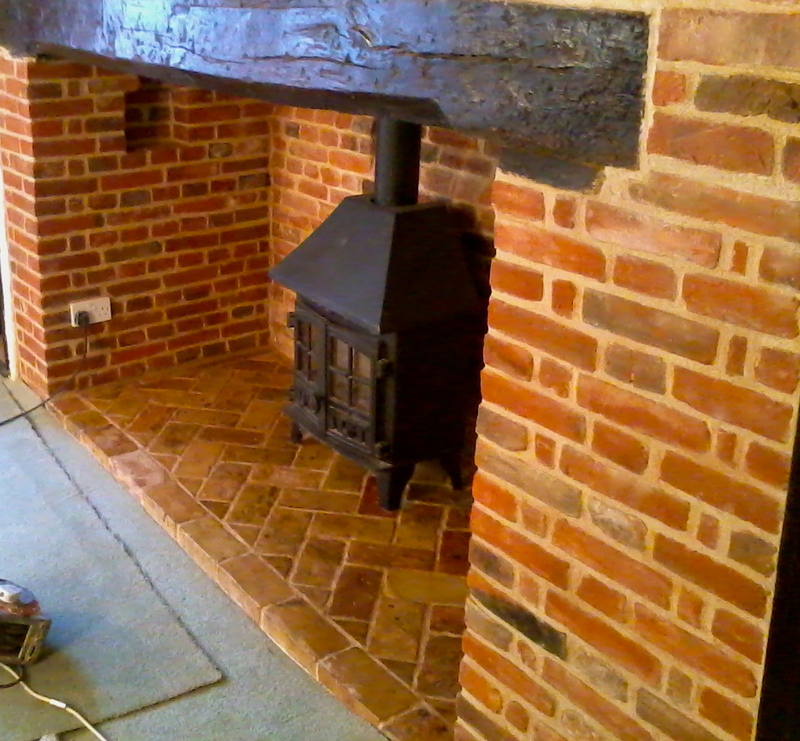 If the restoration is carried out with care and attention to detail, using the right mortars, bricks and beams, the fireplace will function efficiently and look beautiful. 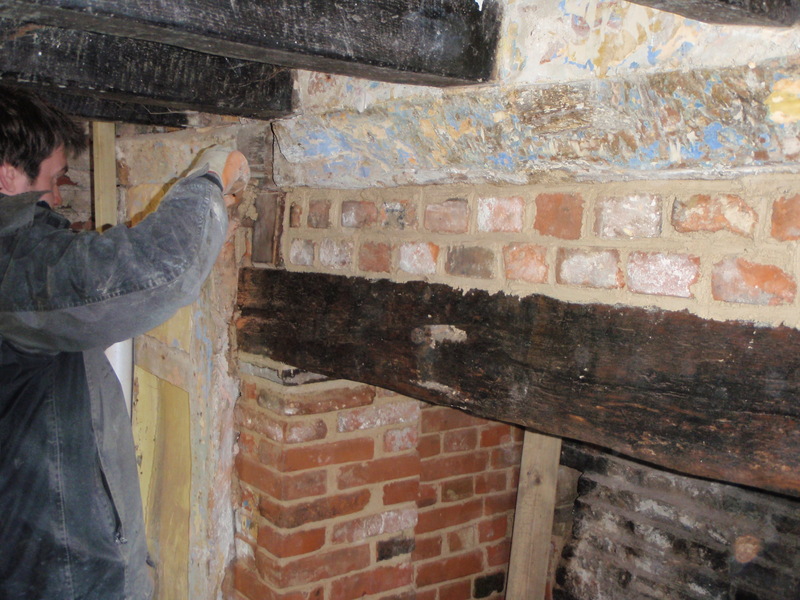 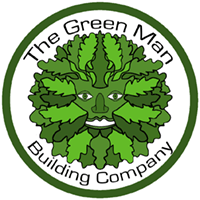 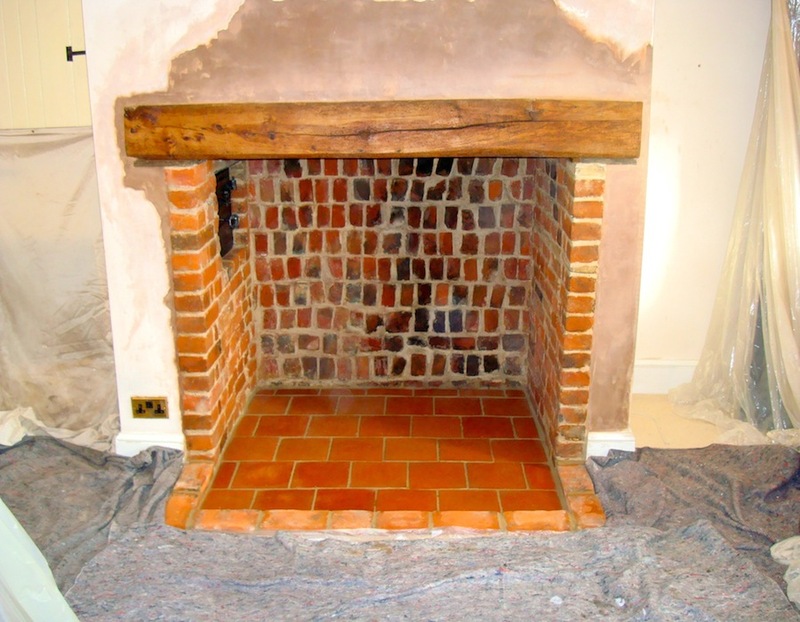 A good deal of our work entails undoing the results of less sympathetic attempts to patch up a period fireplace – some of these are historic and part of the story of the home, others can be unsightly , damaging and potentially structurally unsound. 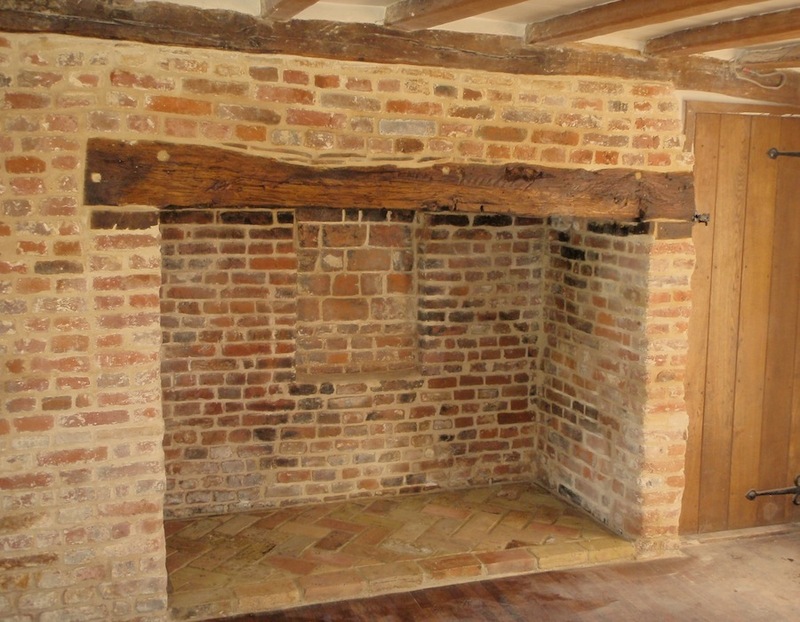 Our deep experience of the way fireplaces were constructed and meant to function ensures that the results of our restoration will ‘fit’ the home and the period ,enhance the aesthetic and bring you warmth, safely.